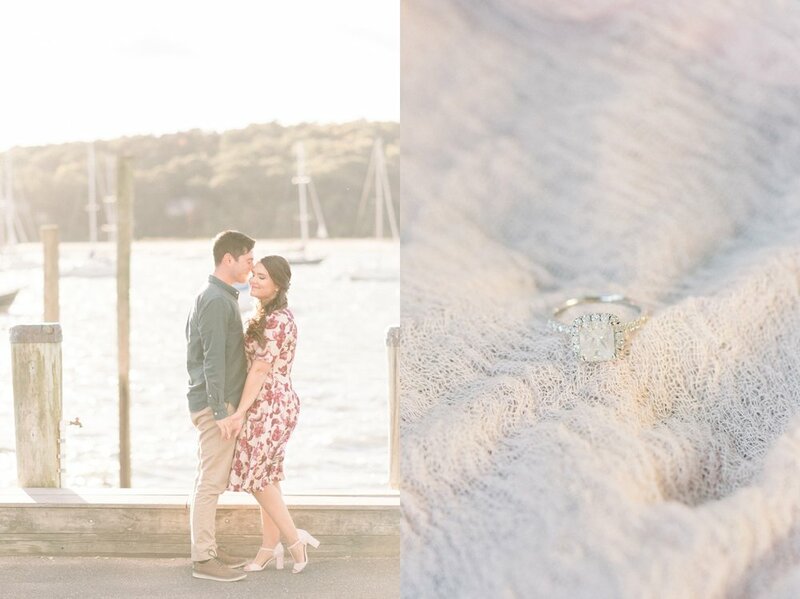 Yesterday I met Abby & Mike in Northport Village in Long Island, for their engagement session. Abby had grown up in Northport and we even got to see the playground that she visited as a kid! 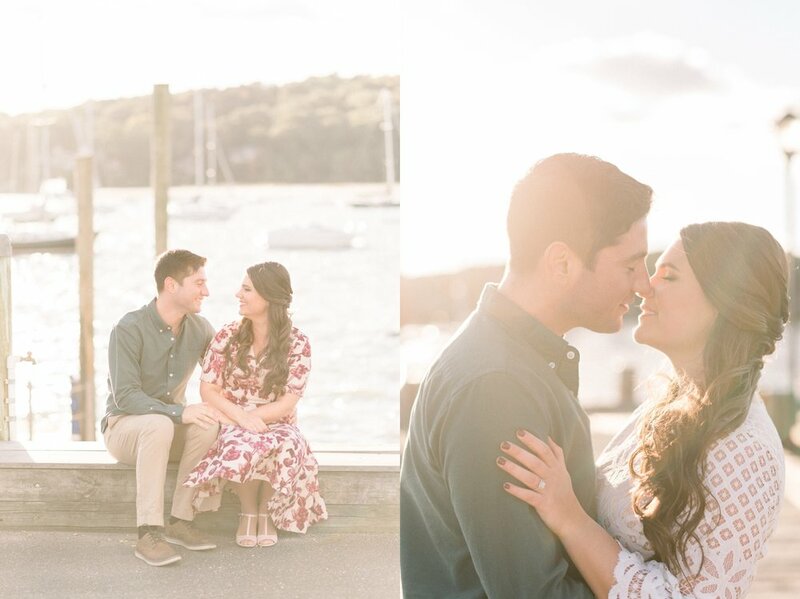 It was a bit of cold and windy day but their warm smiles could convince you otherwise. 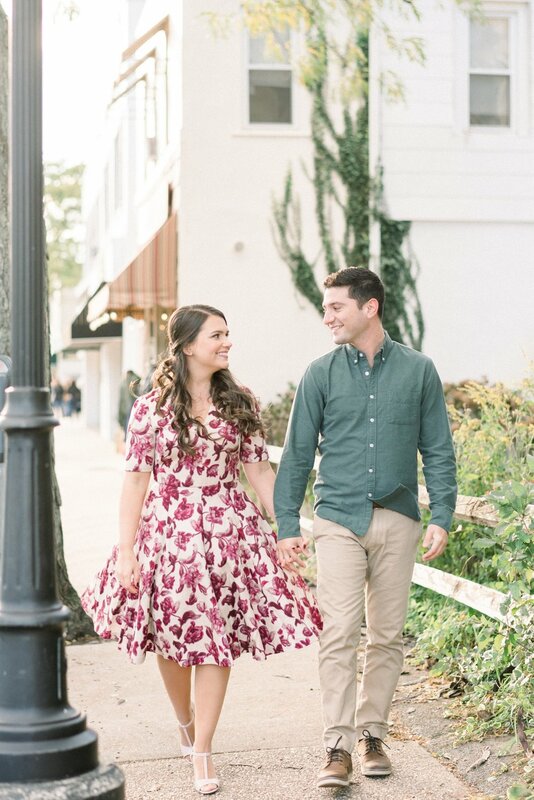 Abby & Mike met in college in 2009 and instantly became best friends. 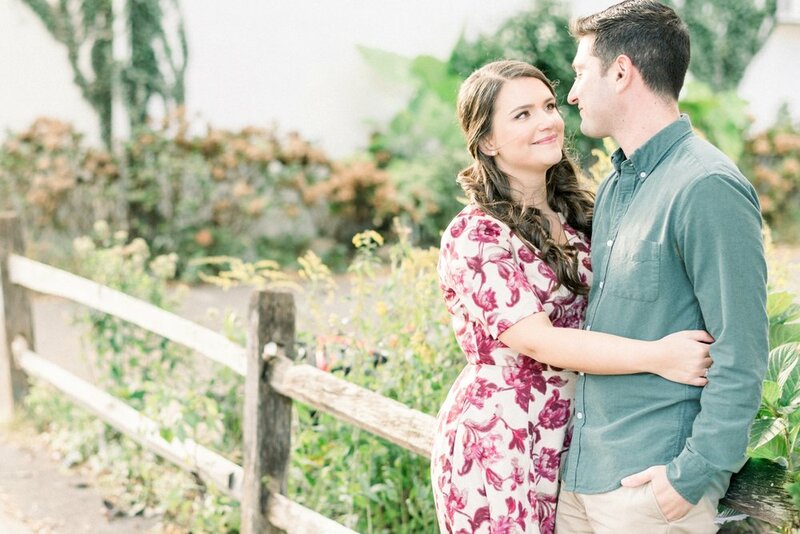 The more they learned about each other, the more they fell in love and they started dating 3 years later. 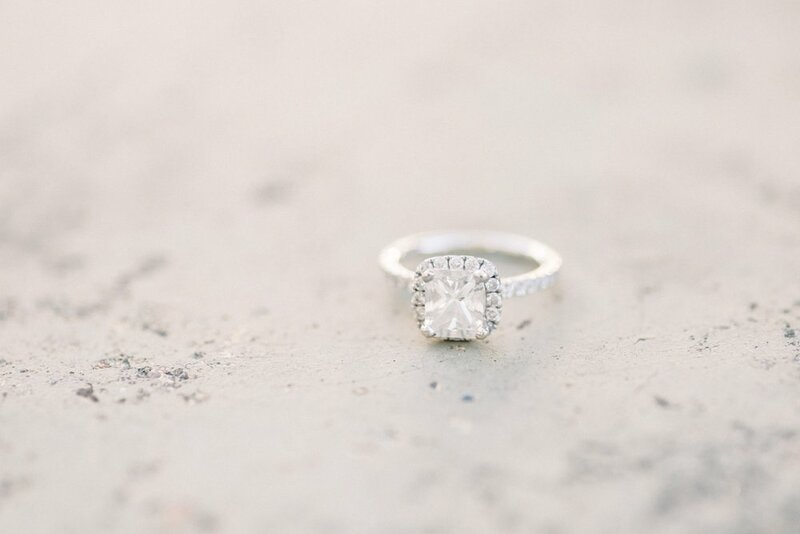 Mike proposed this past July while the two were in Italy and it was perfect! 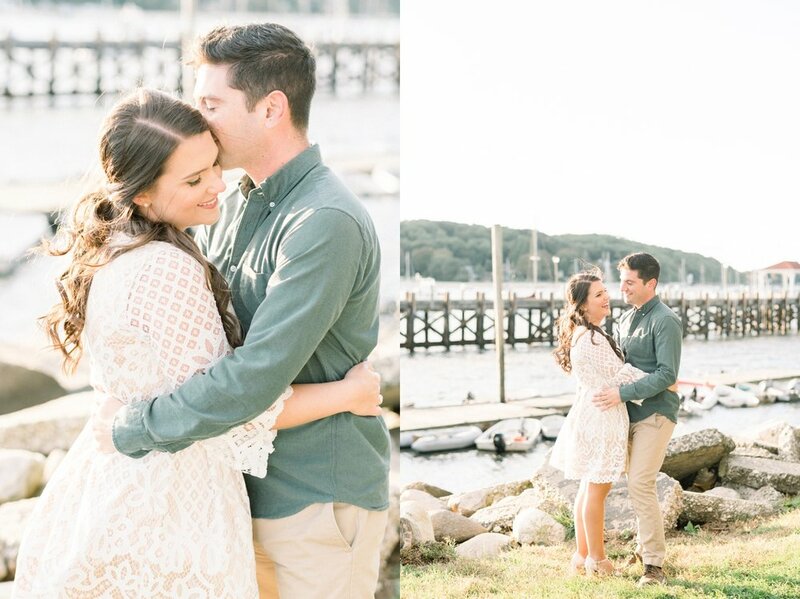 Abby and Mike moved to Boston for work and made the long drive down to Long Island for their session! 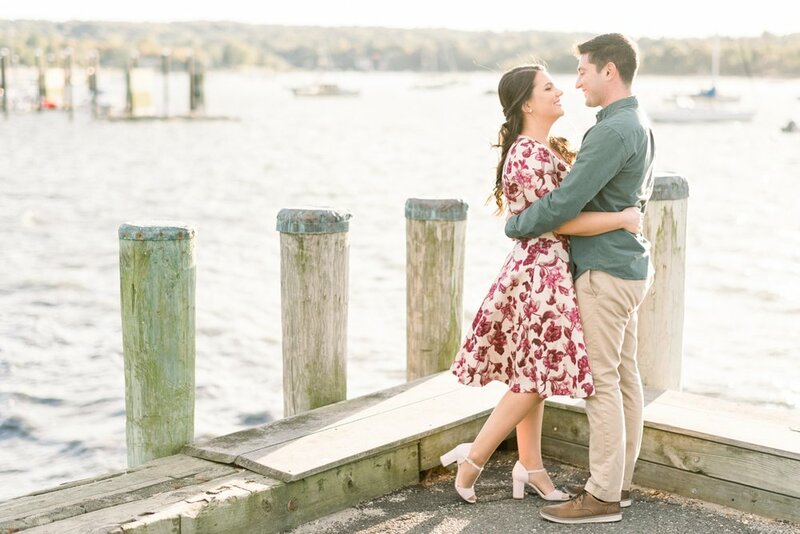 These two lovebirds are getting married at the Vineyards at Aquebogue, one of my favorite wedding venues here on Long Island, next October and I cant wait to photograph their wedding day!